Legends from Sharon Osbourne to Aretha Franklin were spotted at the 2014 Billboard Women in Music Luncheon held at Cipriani Wall Street in New York. Sharon posed alongside Universal Music Group executive vice president Michele Anthony, whose side she refused to leave even when photographers insisted on a solo shot. 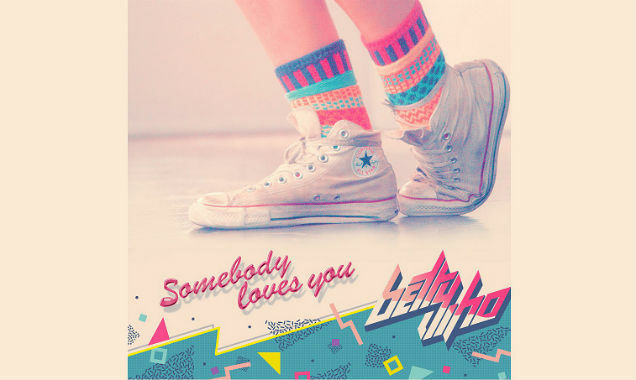 Betty Who is quickly taking the music industry by storm, but who is she? Australian pop music is no joke. Just in the past couple of years, the country from down under has given us the likes of Gotye and Sia, as well as acts that are taking over the world like Iggy Azalea and 5 Seconds of Summer. 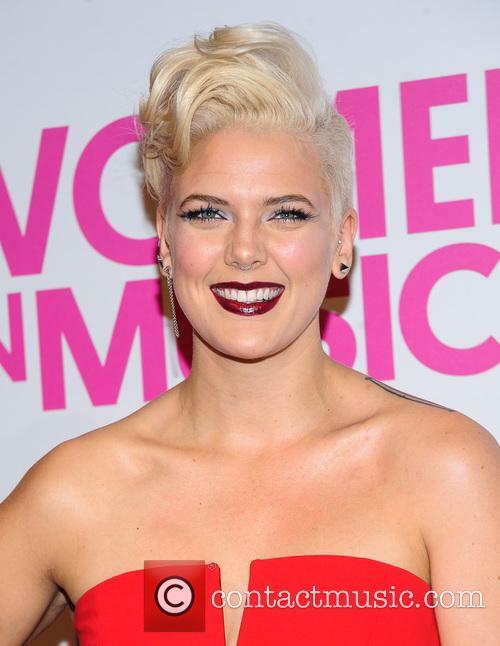 However, there's one Australian singer that is ready to rise above the rest: Betty Who. Betty Who, real name Jessica Anne Newham, emerged onto the pop scene in 2012 with the release of her debut single, ‘Somebody Loves You.’ Written with producer Peter Thomas, whom she met while studying at Berklee College in Boston, the track quickly gained attention online and eventually led to Betty Who's first EP, The Movement. Released in mid-2013, the four song collection boasted a huge 80's pop sound in tracks like 'You're in Love' and 'Right Here,' and it easily became one of the best EPs of the year. It looks like it's going to be an epic weekend with Big Guava 2014's quality line-up. Arguably what could be Florida's most fun-packed 3-day event of the year, Big Guava Music Festival makes its debut today (May 2nd 2014) with an impressive line-up headlined by Outkast, Vampire Weekend and Foster The People. There's a lot of things we like about Florida, and we reckon Big Guava's inaugural event will definitely be one of them. Set against the glorious city backdrop of Tampa, this festival is bound to be the highlight of your year as it arrives at the Florida State Fairgrounds and Mid-Florida Credit Union Amphitheatre. As well as 40 awesome bands on 4 different stages, you got your craft beers, your diverse food trucks and your epic fairground rides (which are free, by the way) that will keep you busy in between performances from a line-up that prides itself on its quality over quantity. Having said that, we still think you're going to be spoilt for choice with this lot.